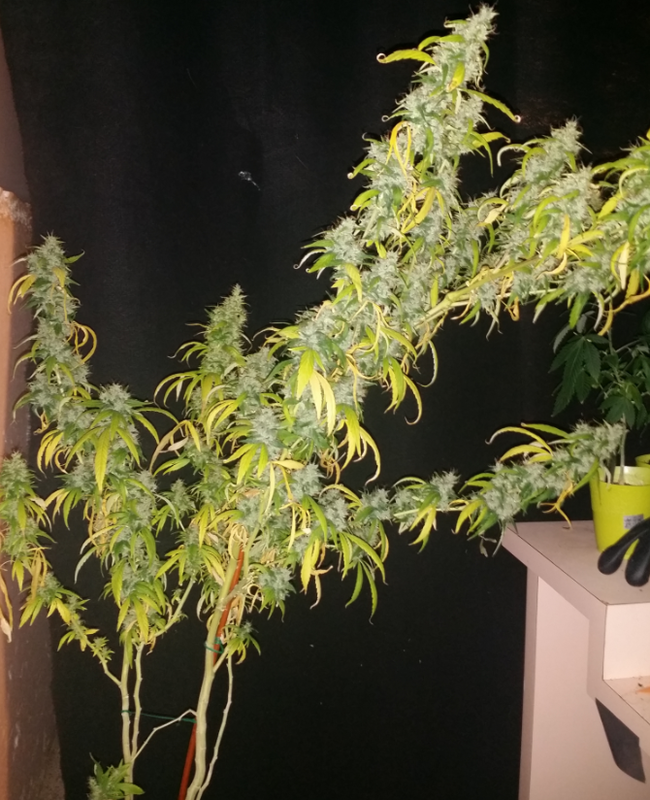 Backstory: There were these seeds that came from this Spanish grower in South Holland, Ronni aka Ronaldo, who was part of the “A5 crew”, who had a Thai pollinate his room. “a5” is shorthand for ‘nl5 x haze A’ different from her sister “c5”, or ‘nl5 x haze C’. These seeds were sent to e.T., who then shared some with Bodhi. 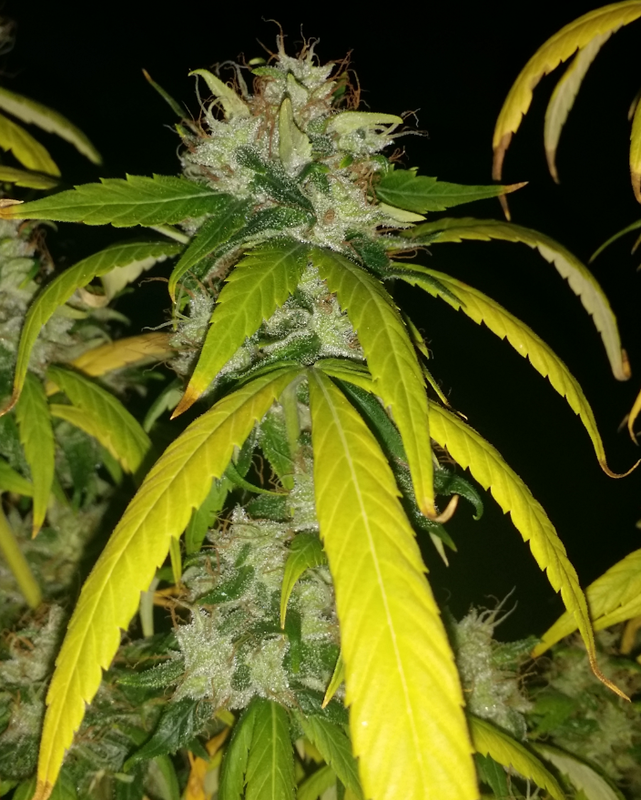 Bodhi germinated them in early 2013 and all he got was one male (a5Haze x Mirakel). He doesn’t normally keep males if there are no females to evaluate but he used it anyway to pollinate the Cuban Black Haze cut that he had. 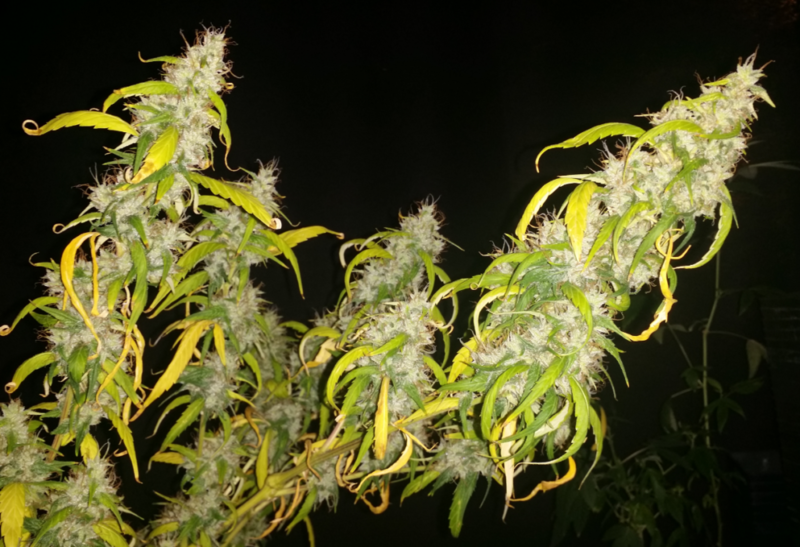 The strain was referred to as Piff by Bodhi initially. The beans were shared almost exclusively with Doc D, who after running them selected the Piff #7 and shared a cut of it back with Bodhi. Bodhi had it tested and it came back in the high 20’s. 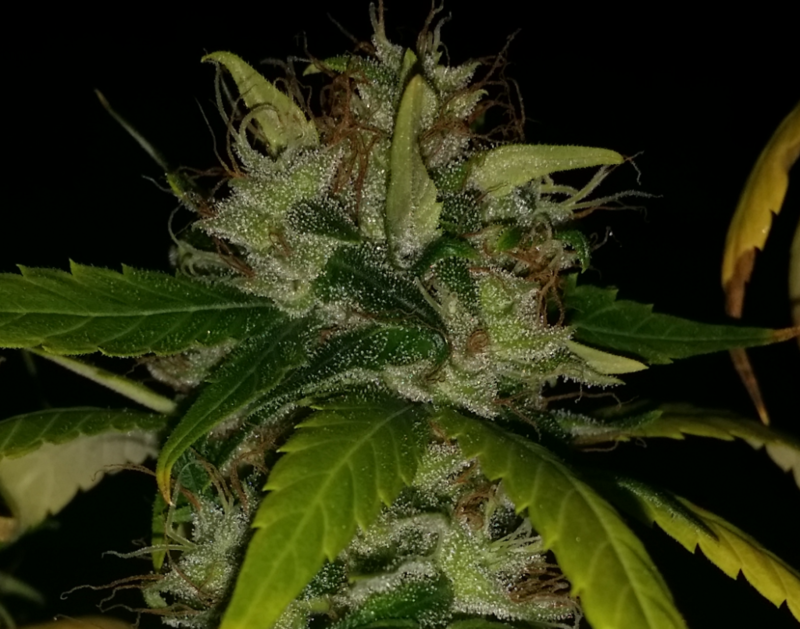 Bodhi and Doc D shared cuts with other forum members here in late 2014 and after some discussion most of us agree that it is actually better than Cuban Black Haze and it also has a shorter flower time (100 days). Everyone, Bodhi, Doc D, e.T and everyone else, refer to this cut now as “Bandaid Haze”. Bodhi coined the term because, “it heals all wounds”.